How Do I Link My Google Analytics to the Hyperchat Social Dashboard? How Do I Add A Google Plus Account to the Hyperchat Social Dashboard? 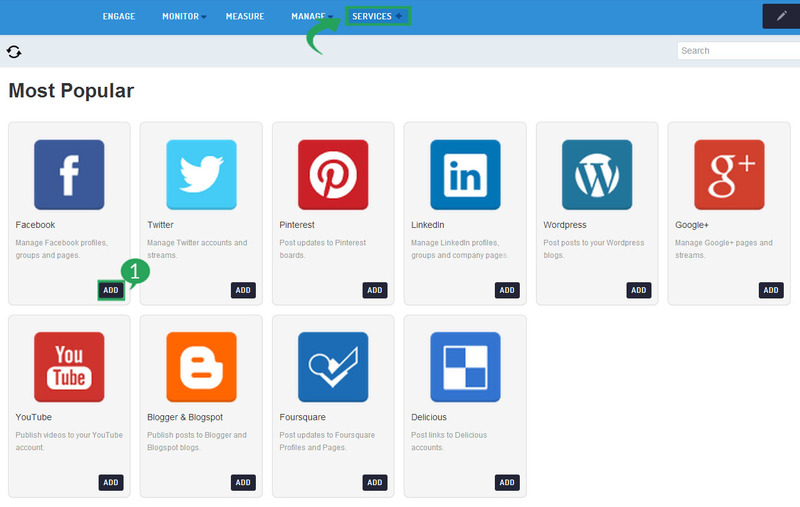 How do I add an Instagram Scheduling service to the Hyperchat Social Dashboard? How Do I Add A Facebook Company Page to the Hyperchat Social Dashboard? How Do I Add A LinkedIn Company Page to the Hyperchat Social Dashboard? 1.Select Services from the top of the dashboard and then select Add where Facebook is listed. 2. Scroll down the list and then select the Setup opposite the Stream option you wish to add. The Facebook Stream option will stream in messages, updates, etc. 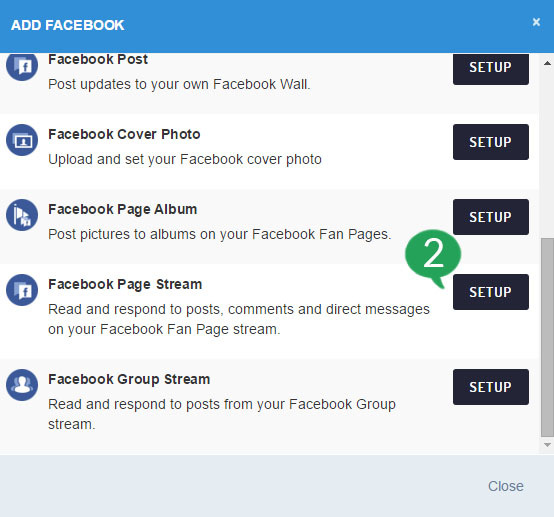 from your Facebook account, the Facebook Fan Page Stream option will stream this information from your Fan Page and the Facebook Group Stream will stream this information in for a group that you are the Admin of. 3. 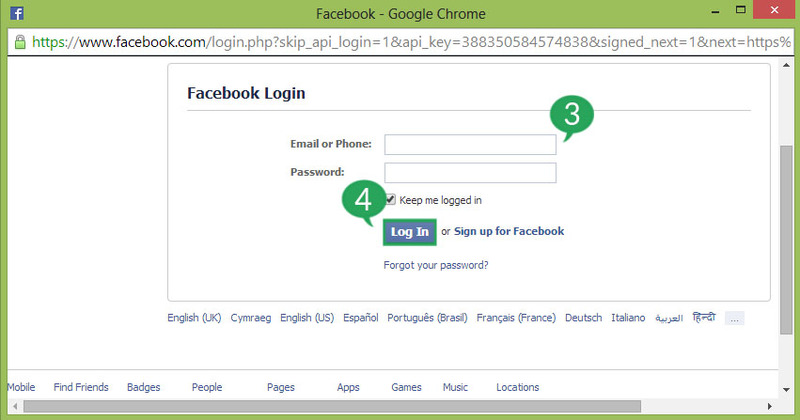 You will be directed back to Facebook to log into the Facebook Account you wish to stream updates from or the account that is Admin for a Facebook Page or Group. 4. Once you’ve provided the email address and password, select Log In and accept any permissions that are requested, if you skip any we will be unable to correctly add the service. 5. You’ll need to select either the Page or Group that you want to set up the stream for. 6. You can then select the type of stream you want to set up so for example if you’re setting up a page stream you can select for the stream to bring through either direct messages sent to your page or your home feed. 7. When you’re happy with the options you’ve chosen, select the Save Settings button. Once you’ve done this, the stream will be available in the Inbox under the Engage tab for you to access.